or the click button below to go directly to Amazon! Sign up for Kara's mailing list for more about her books, writing and life, like this piece below, which was first released in my newsletter before it was published on my blog. 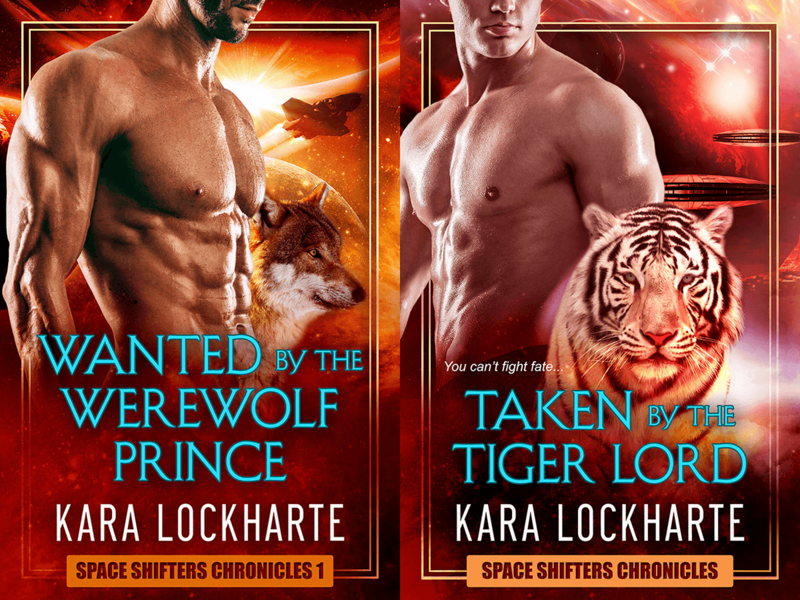 I like free fiction about hot shifters!